Bolivia characterises everything that is enigmatic and exotic about South America. The continent's highest, most isolated and most rugged country, stretches from high altitude deserts in the Andes to the lush rainforests in the Amazon basin. With little outside influence, vast areas of Bolivia's wilderness survive in near-pristine condition. The redspokes Peru and Bolivia cycling tour encompasses some of the best mountain biking in South America. 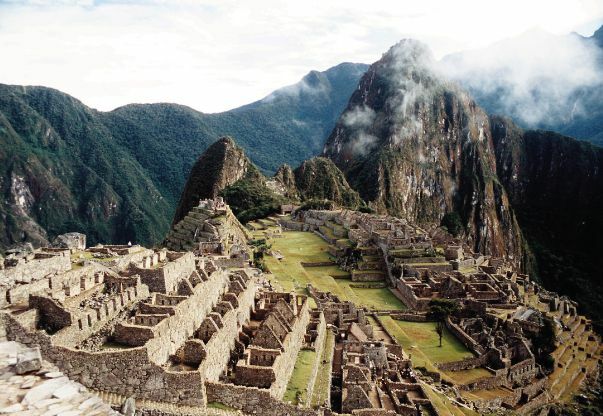 From Cusco, we visit legendary Machu Picchu, and the Lost City of the Incas; one of the world's most fascinating and important archaeological finds. We cycle across the Sacred Valley through a dramatic Andean scenery of snow-capped peaks, yellow grasslands, high Altiplano and icy mountain streams to Lake Titicaca, the highest navigable lake in the world and tackle the infamous Road of Death, one of the most beautiful spots on Earth. The tour ends in Bolivia's capital La Paz.